It means additional inventory in-stream video advertising, a rapidly growing part of digital advertisement. It dramatically increases user experience (UX) metrics such as time user spent on page and whole site. On the other hand, video content creators constantly looking for expanding of their audience especially beyond boundaries of YouTube and other video hostings. Native Video Box ecosystem offers a right solution for purposes described above. NVB delivers relevant video content to websites and solves all these tasks at once. Video content creators get free promotion (even more than free: part of ad revenue comes to them as a fee). Website owners get excellent recommendation system and additional video content with built in advertising demand while advertisers get first class inventory. Native Video Box ecosystem resembles YouTube like crypto currencies resemble traditional banks. It is a cutting-edge native video platform which shares 75% of ad views revenue with video bloggers (15%) and webmasters (60%): with those who actually create video content and those who bring it to the audience. These values and transparency grants our network fast organic growth and highest inventory quality standards, which magnetically attract the advertisers. NVB token is the currency of the service. It is Ethereum based token (ERC20). All the transactions among system participants are conducted solely in tokens. To acquire ad impressions, advertiser needs to purchase NVB tokens. Transparent revenue share is ensured by implementation of smart contracts. Advertisers’ money is converted into the tokens and redistributed in a maximally transparent way. NVB intelligently uses programmatic and native advertising together with blockchain technology to bring extra value to all of its users regardless of their status: website visitors, video content creators, website owners or advertisers. Minimum amount of the purchase is $5000. 50% discount to account for early investment is given, with 1 NVB token priced ETH equivalent of $0.5 instead of $1 (the exchange rate setting rule is to be defined). 6th of December to 15th of December. Minimum amount of the purchase is $1000. 25% discount to account for early investment is given, with 1 NVB token priced ETH equivalent of $0.75 instead of $1 (the exchange rate setting rule is to be defined). 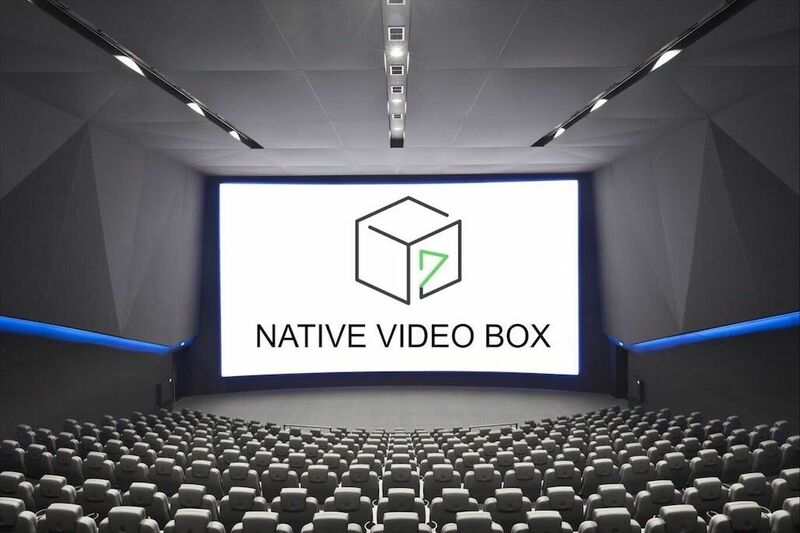 Due to participation in the ICOS platform, Native Video Box must pay tokens to ICOBOX for the amount of 240 BTC worth.